Plastic is a useful substance that has an important to role to play on our daily lives. There are numerous number of things that we use in our daily lives are made up of plastic. Although, plastic can be obtained naturally, but the mostly it is used in synthesized form and considered as a polymer of several organic molecules. It can be natural or synthetic elastic substance wherein the polymers are so connected that they form a cross-linked structure. Elastomers though elastic in nature can hardly be reshaped and are highly heat resistant. Elastomers are used in the manufacturing of automobile tires. These plastics also have a high resistant against heat. Like elastomers, thermosetting plastics cannot be reshaped later. The polymers used to form this sort of plastic are closely linked and make a branched structure. These closely interweaving of the molecules give this plastic rigidness and strength. Thermosetting plastic is widely used in the manufacturing of hardware materials. Besides this, this plastic is also used to make containers where extreme resistance to heat is required. Also, electronic boards and switches are made from thermosetting plastic. This is known to be the most commonly used plastic form which is capable of reformed or reshaped on heating. Its simple or linear branch structure make this plastic flexible even at room temperature. On heating the plastic at 118-120 °C, it will take a form of liquid. Thermoplastic is subdivided into several different forms which are given below. It is a form of thermoplastic plastic which is used in the manufacturing of soft drink bottles, containers for biscuits, cosmetics, mouthwash and numerous other products. The most common use of this plastic is to made plastic containers. These containers are usually hard, transparent and corrosion resistant. Because of its high melting point, it is ideal choice for making the containers. This is known as a polymer of propylene which is hard plastic but still elastic. It also has a high melting point somewhere around 140 °C. It is also clear, adaptable and durable as well. It is considered good for storing solvents. 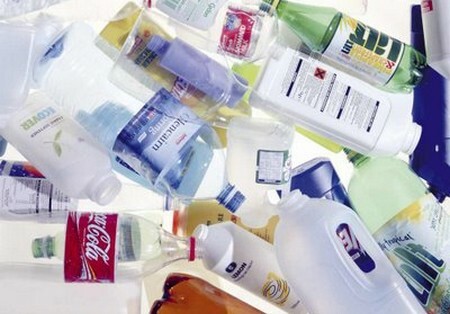 Straws, containers for medicines, syrups and margarines are often made from this plastic. Also, this plastic is considered more hygienic than PET and is therefore, baby bottles are also made from this plastic. It was in 1900 when polyvinyl chloride or PVC is invented in Germany. Previously, this form of plastic was used to make cables since long time. But today the use of this plastic has now expanded as it us now used in the manufacturing of pipes, wall coverings, and toys. The most prominent use of this form of plastic is the manufacturing of pipes. It strong but flexible nature make it best option for pipes. PVC pipes are far better than iron pipes in many respects as there is now fear of rust or corrosion with PVC pipes and also these are far cheaper than the iron pipes. The name may have given you some idea about this plastic. 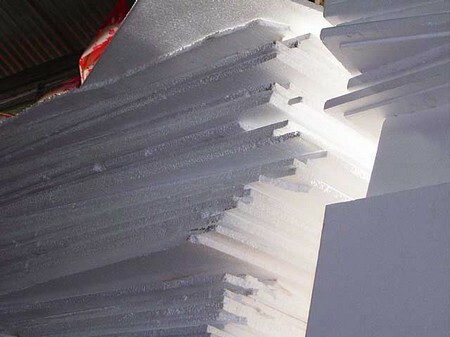 It is polymer of styrene molecules. It is fragile, solid and transparent plastic which is used to make egg cartons, crockery, Styrofoam cups and insulating material. 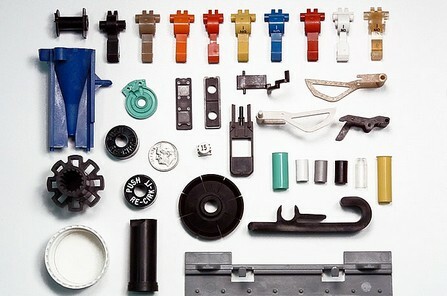 This is used to make shopping bags, milk bottles, buckets, shampoo and juice bottles, milk crates, and detergent bottles. This plastic is used to make trash bags, food storage containers, squeeze bottles and dry cleaning bags. These are hard, solid and transparent plastics mostly used to make decorative items.